Mohawk is one of more than 2,600 languages at risk of dying out around the world, according to the United Nations, which has declared 2019 the International Year of Indigenous Languages. When Nicole Bilodeau first decided to learn Mohawk, it had been generations since anyone in her family had spoken the language. "My mother was one of the children who was a product of the Sixties Scoop, so she was taken from her mother. And my biological grandmother, she went to the Mohawk Institute in Brantford by the time she was five years old, so she was taken from her family as well," she said. 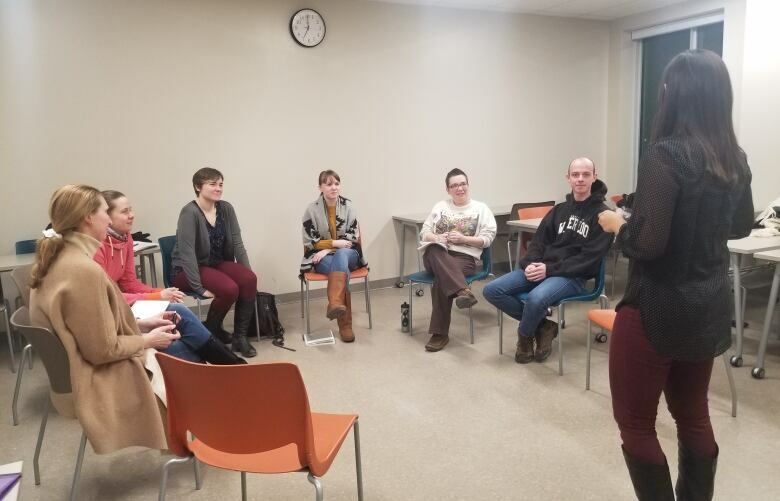 Bilodeau, who teaches the Kanien'kéha dialect at Renison University College at the University of Waterloo, says there are only about a thousand people who still speak Mohawk fluently as a first language. It's one of more than 2,600 languages around the world that are in danger of disappearing, according to the United Nations. The UN has declared 2019 the International Year of Indigenous Languages in an effort to preserve, revitalize and promote at-risk languages. "It's important to me and important to my people that we're able to continue using [Mohawk] and that we don't lose it," Bilodeau said. "Our language reflects our culture and it's not something that we're willing to part with." 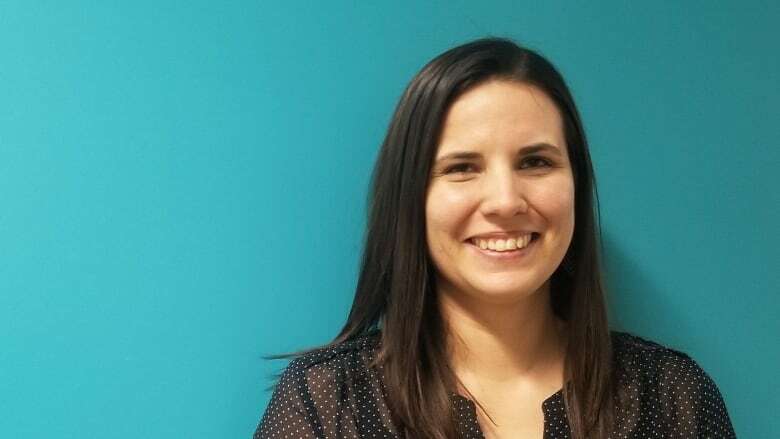 Katie Turriff, a student in Bilodeau's class at Renison, said learning the language has helped her connect with her identity. Before taking the course, Turriff said she used to identify as "part-Mohawk." "It's actually through the course that I realized I'm learning the language, I'm in the culture, I am Mohawk," she said. Turriff added everyone has a responsibility to help preserve languages like Mohawk, whether they are Indigenous or not. "Because it is endangered and not spoken by many people, I feel like all of us have a responsibility to build these classes and to take these classes," she said.